Arrow Rush is a game to train your shooting skill. shoot carefully and focus to get into the higher level. 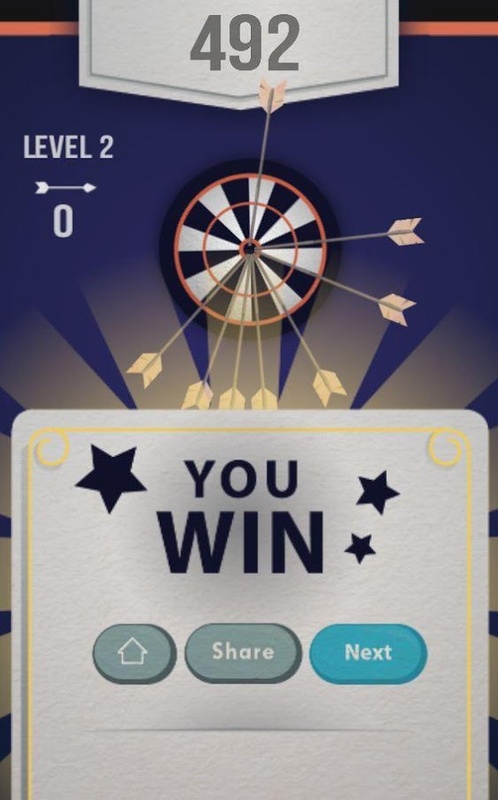 you just have to shoot the arrows into the moving dartboard just avoid the arrows to collide each other to complete the level. it's a simple. interesting , addictive game. challenge yourself to beat every levels. Game features ★ there's much level to complete ★ you can share via facebook, twitter,instagram, path and many more. ★ Easy & user friendly controls to play ★ global leaderboard and achievement how great you are to beat our various levels? let's play it and get top on global leaderboards.